Crossing Technologies has been invited to a networking reception called GovWare hosted by the British High Commissioner to Singapore, His Excellency Mr Scott Wightman. The reception was held in convention and exhibition centre in Singapore, 10-12 October. 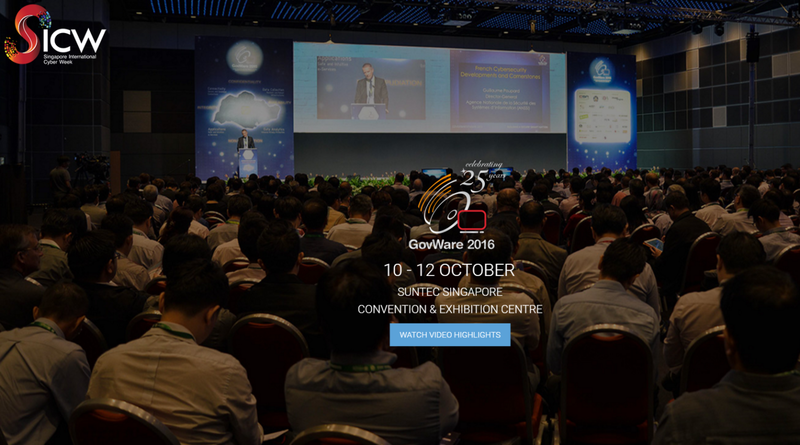 GovernmentWare (GovWare) is the region’s premier conference and showcase for Cyber Security. Also, it is the foundation event for the inaugural Singapore International Cyber Week. Apart from the usual program, the conference and the speakers, visitors were able to attend an exhibition and networking. This year the main goal of the conference was to discuss IT and Cyber, Cloud and Enterprise security. All other information concerning the event, may be found on the official website.